Dorota Ulatowska is a Risk, Information, Claims & Collections Director at Euler Hermes Hellas. 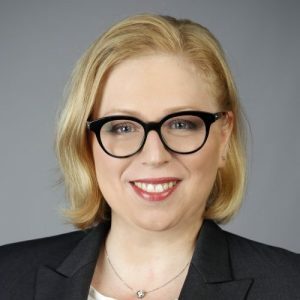 Prior to joining Euler Hermes in Greece in May 2018, Dorota held a number of positions within Euler Hermes Group across the world, including a Head of Risk Underwriting for the ASEAN Region and a Senior Group Risk Underwriter at Euler’s headquarters in Paris. She holds a master’s degree in Finance and Banking from Poznan University of Economics and Business in Poland.